On Sunday, China was hit by the largest recorded distributed denial of service (DDOS) attack in its history. The attack took down around 32% of Web traffic to domain names with the “.cn” extension. The jury is still out on who’s to blame. It’s further confirmation that standing armies don’t matter as much as they once did. Nowadays “hacktivism” isn’t just a thorn in government’s side. It’s become fashionable and cool. A 21st-century way to stick it to the man. Not to mention the people who make Guy Fawkes masks love it. The battlefield has morphed. Warfare has turned digital. Here in our Baltimore office, we’re calling it the “fifth domain of war.” It’s just as destructive your granddad’s warfare, but without the usual bloody mess or costs. Maybe that’s why the Defense Department’s scrambling to catch up to the times. How do you think they feel? The Pentagon spends $500 billion per year, holds stern press conferences and lives by rigid protocols. 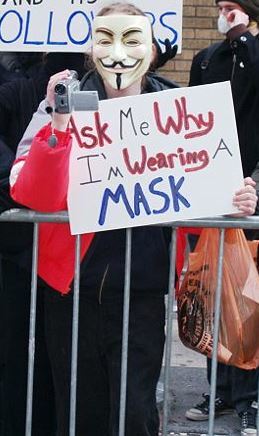 But attacks like the one in China show they could be bested by a young rabble-rouser wearing a V for Vendetta mask. You have to admit… it’s kind of funny. Angry Birds is one of the most successful mobile apps of all time. The game’s concept is simple. 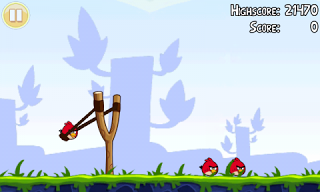 You launch angry looking birds from a slingshot and try to hit hidden pigs. You just slide your finger back, then release and off your angry bird goes. It’s a piece of cake. Everyone from adults to 4-year-olds plays it. For a year, the Defense Advanced Research Projects Agency (DARPA) has tried to mimic the game’s simplicity in the way it wages cyberattacks. Heh. We’re sure the game’s creators never thought they’d inspire tomorrow’s warlords. If it’s too difficult to launch a cyberattack, then the option is limited. Imagine having to know how to assemble a missile in order to launch one, instead of simply pressing the red button. The name of DARPA’s cyber overhaul? Plan X. (We didn’t make it up. It’s the Pentagon’s official title.) The DoD will shell out $16.1 billion in contract money to conduct their cyber makeover. 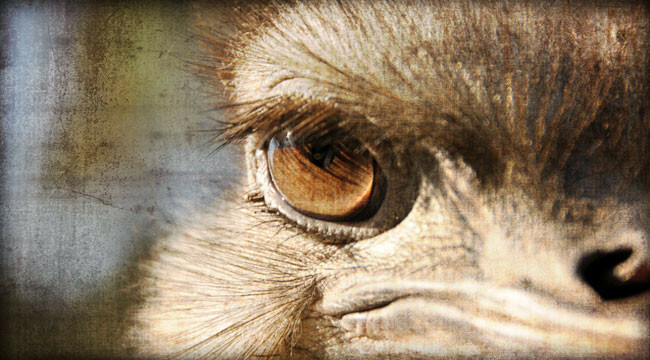 Welcome to another instance of “extraction” — a term we first ran across two years ago. A huge wealth extraction is about to take place once again. Ed. Note: Readers of the free Daily Reckoning email edition could have discovered seven small cybersecurity contractors that stand to haul off huge chunks of the $16.1 billion the Pentagon will spend. If you’d like to learn more about this opportunity — and others like it — we suggest you sign up for The Daily Reckoning, for free, right here.